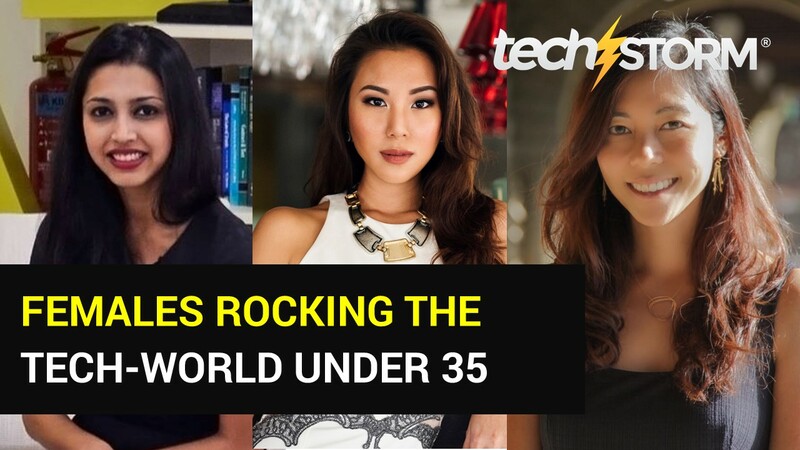 Next in our special feature series on females under 35 years old who are already making their mark in the tech space. 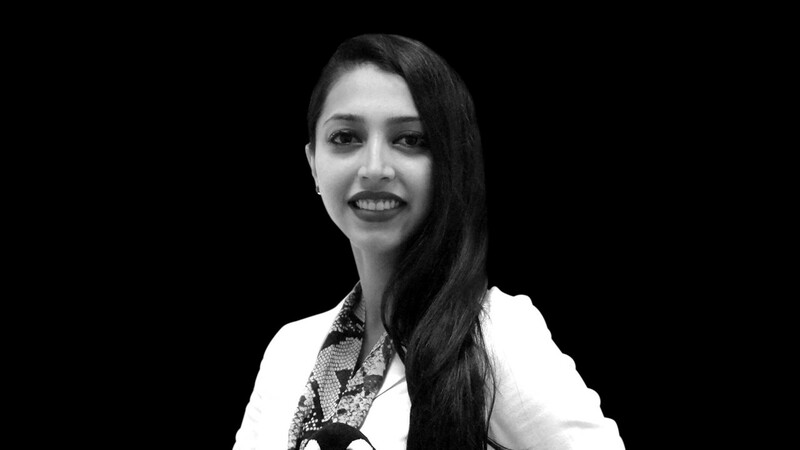 We speak to Prerna Pant, who is a graduate from King’s College in London, UK. 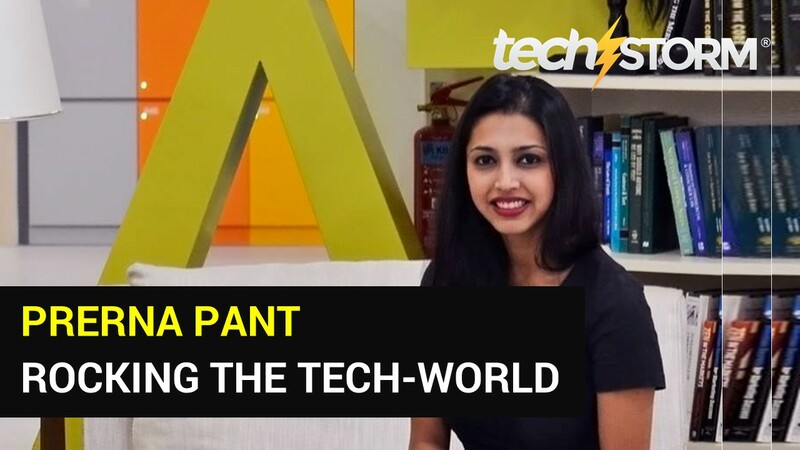 She is a 30 year old first-time entrepreneur who is the General Manager of Circus Social based in Singapore, the company is a social intelligence platform that offers enterprises insights on its audience. TS: Tell us from the beginning what inspired you to get started? PP: “We don’t get a chance to do that many things, and everyone should be really excellent. Because this is our life. Life is brief, and then you die, you know? And we’ve all chosen to do this with our lives. So it better be damn good. It better be worth it.” Steve Jobs. I believe that you never find a time that all the ducks will be in a row, but when you see that they are close enough, you must recognize it as a sign and then take a plunge – and then swim the hardest you’ve ever swam, through the deepest waters you’ve ever experienced, and try and catch every single wave that comes your way. What was amazing for me for having co-founders I trust and believe in completely, and a family that supports me unconditionally. TS: What pain point does your product/service meet? Why do you think it addresses the market? PP: We were marketers in past lives. And we still are in our present day. We have worked in-house and with agencies. Hence, both the products we have today were conceived and have been built as a result of frustrations we were facing ourselves, as were our clients. For 20/Twenty, we understood the limitations of the current tools presently available to marketers – So we built a platform that gave you 360 access to your brand and competitors, from the perspective of a marketer to use himself. Audience Maps, that was just officially launched on 17 th February 2016, is the first-time that clients and agencies can have access to how 1.59 billion Facebook users are engaging with your brand, understand the ‘real’ demographics of your audience – and then make decisions for first-time ever with authentic user data. TS: Name one biggest challenge you’ve faced as an entrepreneur. PP: Secretly- I think we want to do everything, so the hardest thing for me was definitely making the decision to pivot from being a tech solutions company to being purely marketing intelligence and data analytics. We pivoted completely once we joined the SPH Plug & Play Accelerator program- so it was a great platform for us to concentrate on our product- and really bring it to life. But we also felt like we were letting a part of us go – and that was tough. TS: Name one greatest satisfaction you’ve had. PP: I think seeing your platform come to life, grow, fall, get up, adapt, change, start scaling, receive praise – it’s all like watching your ‘offspring’ of sorts- you take everything personally- and you watch each step with love, concern and pride, all at the same time. TS: Do you think it makes any difference in your entrepreneurship journey as a female? Elaborate. PP: I’m a believer that you need balance in any partnership. What was wonderful for us in particular is that we bring together different skills and experience – essential ingredients for the perfect ‘Circus’. It also helps that we can all offer perspective – and even though I may be a little outnumbered – doesn’t mean it all doesn’t balance out in the end us females in the entrepreneurship world- we fight a little harder…! TS: If you can time travel, what would you have done differently? Name 2 things. PP: In terms of work and Circus Social – I would keep everything the same. It’s the choices I made through the years that have brought me to where I am today- and I am proud of them. But personally – I would have made sure I had an hour of ‘me – time’ – come rain or shine. Having a discipline to stay healthy, stress-free and zen really pays off on the tougher days - because we never really remember the easy ones anyway. TS: In one sentence tell us what you would like to see in the year 2030. PP: World travel at the click of a button, delicious food with no calories, a house on a beach , where it snowed in the winter, and of course – data analytics provided by Circus Social to everyone who needed it! Look out for our one-on-one series with two other female entrepreneurs: Krystal Choo of Wander and Cheryl Yeoh. 5 Online Shopping Savers This Holiday!